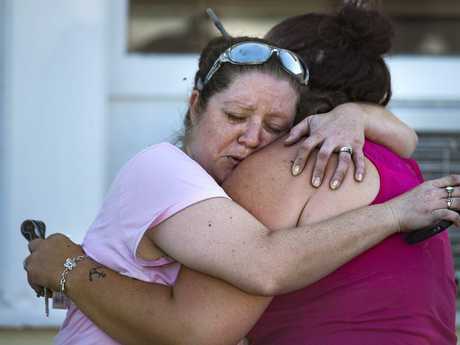 THE gunman who killed and wounded at least 26 people after opening fire in a small Texas church has been identified as Devin Patrick Kelley, 26, according to US media. 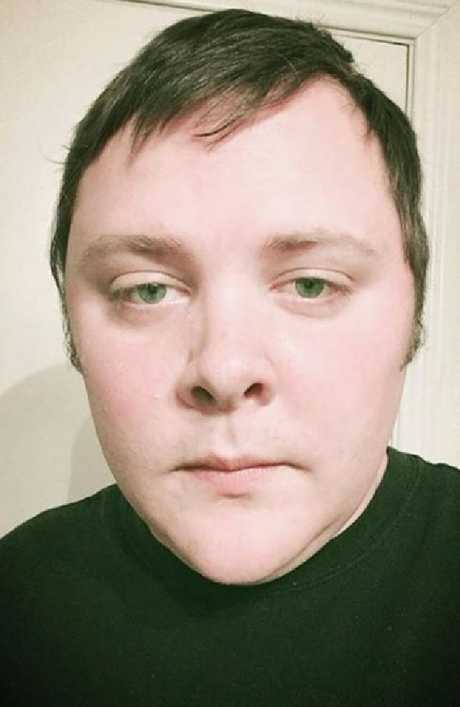 Police have not yet officially named him, but sources have told a number of media outlets the 26-year-old suspect behind the shooting at the First Baptist Church of Sutherland Springs, Kelley has a military background and was a resident of New Braunfels, a suburb of San Antonio. And days before the massacre, he reportedly posted a picture of an assault rifle on his Facebook profile, with the caption: '"She's a bad b***h". The shooter was "now ID'd by authorities; white male in his 20s from outside San Antonio," reported Mike Levine, a journalist for ABC News. "Authorities are now scrubbing his social media; on Facebook in recent days, he showed off an AR-15 style-looking gun." 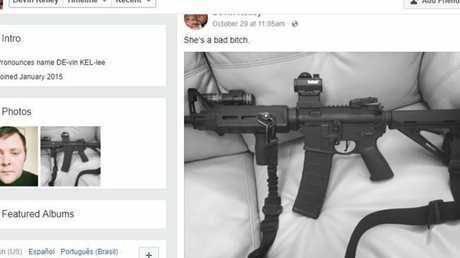 According to The Daily Beast, Kelley posted a photo of an assault rifle to Facebook on October 29 with the caption: "She's a bad b***h."
A US official told Associated Press Kelley doesn't appear to be linked to organised terrorist groups. The official said investigators are looking at social media posts Kelley may have made in the days before Sunday's attack, including the one that appeared to show an AR-15 semiautomatic weapon. Kelley's Facebook page has now been deleted, but screenshots of it showed two small children as well as the semiautomatic rifle that seemed to be his cover photo. His Facebook page also allegedly contained a quote from Mark Twain about not fearing death. "I do not fear death," it read. "I had been dead for billions and billions of years before I was born, and had not suffered the slightest inconvenience from it.". According to The Daily Beast, "Kelley was married and Kelley's mother-in-law listed a P.O. box in Sutherland Springs as a mailing address. San Antonio police reportedly raided Kelley's home on Sunday evening. A LinkedIn account appearing to belong to Kelley describes him as serving in the US air force from his 2009 high-school graduation until 2013, after which he briefly taught at a summer Bible school. CBS News reported Kelley received a dishonourable discharge following a 2014 court martial. The circumstances around that event aren't yet known. Little is known about the Kelly's motivation. 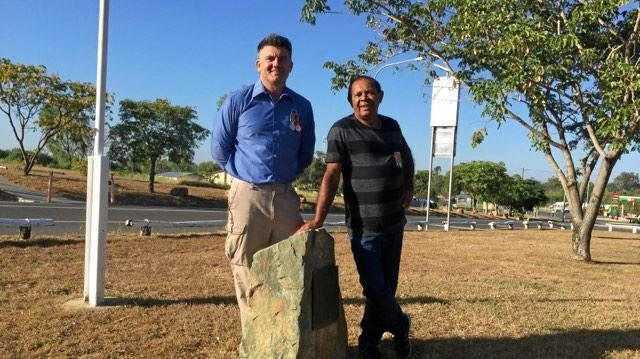 He was clad in all black, wearing tactical gear and a ballistic vest, when he arrived at a petrol station across from the church about 11.20am. He crossed the street and started firing a Ruger AR rifle at the church, and continued after entering the building. As he left, he was confronted by an armed resident who chased him. A short time later, he was found dead in his vehicle at the county line, Freeman Martin, the regional director of the Texas Department of Public Safety. There were several weapons inside. It's not clear if Kelley died of a self-inflected wound or if he was shot by the resident who confronted him. What is known is he killed and wounded dozens of people during the massacre in the small community of about 400 people located about 48km south east of San Antonio. Senior police say at least 26 people had died and as many as 30 others have been injured. A neighbour said the shooting happened at a time when there were about 50 people at the service - if that number is correct then almost the entire congregation have been killed or injured. First Baptist Church Pastor Frank Pomeroy told US broadcaster ABC his own 14-year-old daughter Anabelle was among the dead. "She was one beautiful, special child," he said. He was not at the church at the time of the massacre. He believed "every one" of his family's close friends had been killed.